New years are great. It’s a moment where we say farewell to the old year and experiences while welcoming new ones, along with a new year. Whether you have decided to exercise more, return to school, spend more time with your family, and don’t forget to give your smile the attention it deserves. In fact, visit us so we can get you the dental care you need! 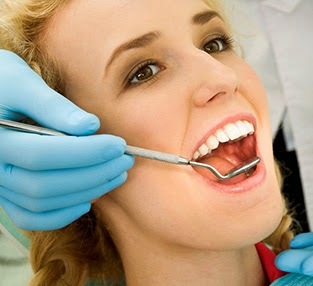 Our dental office has ways to improve any kind of imperfection with a variety of dental services. We can help you transform it from being something you hide from the world to something you are completely proud of. Cosmetic dentistry is not only about making the appearance of your smile more beautiful, it’s also about boosting your self-esteem and confidence. If you find that you’re ready for 2015 and a new smile, please contact us to schedule you’re appointment. We’ll be open from now until December 22nd but will be back in the office on the 29th. At that time, we will close our doors again until the New Year. Schedule today!